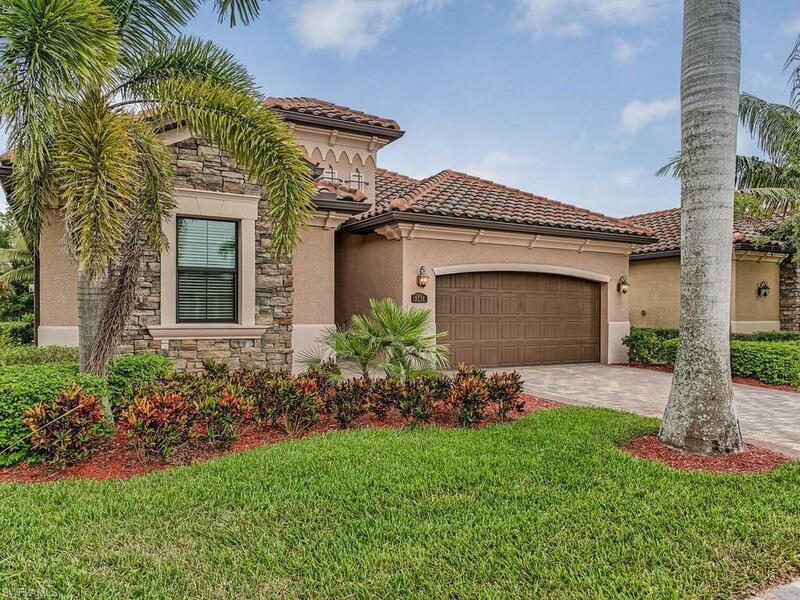 9254 Veneto Pl, Naples, FL 34113 (MLS #217040947) :: Clausen Properties, Inc.
Beautiful 3/3+Den single family home in Treviso Bay! 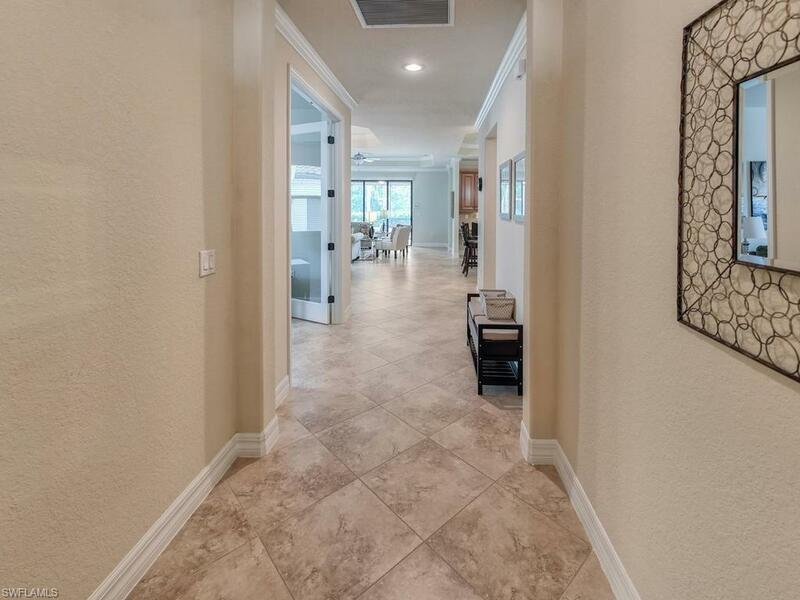 Pool, spa, outdoor kitchen, granite counter tops, washer dryer, 2 car garage, and more! TURNKEY FURNISHED!! 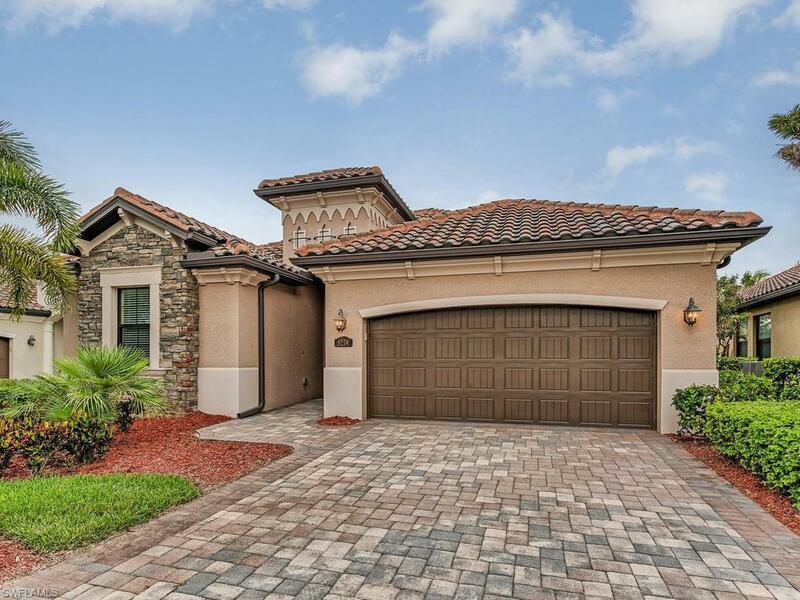 This home also comes with a transferable TPC golf course membership, which will allow tenants to play on the Arthur Hills designed championship course for a low cost per play. 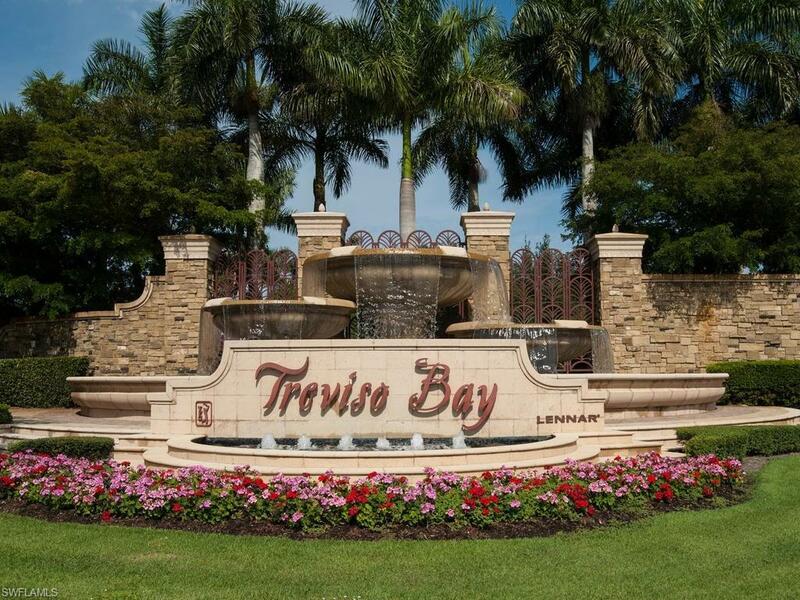 Along with a golf membership, tenants will also have access to all of the other wonderful amenities Treviso Bay offers: lagoon & lap pools, tiki bar, bocce ball courts, basket ball courts, tennis courts, spa, salon, formal dining, state-of-the-art fitness center and more! Call today for your showing appointment!